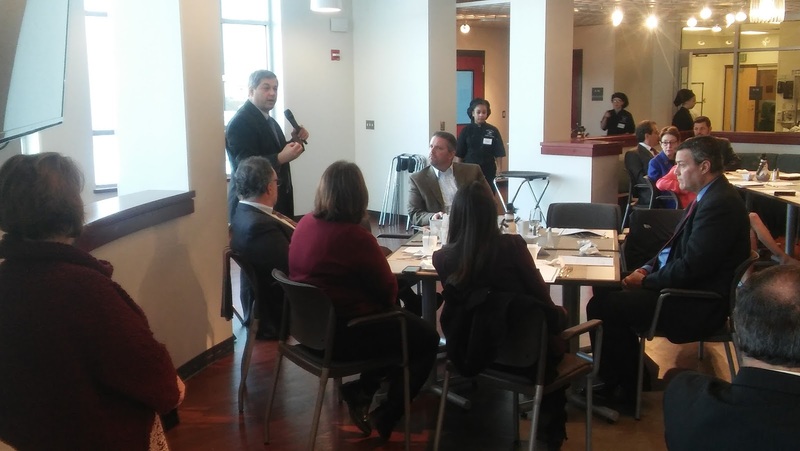 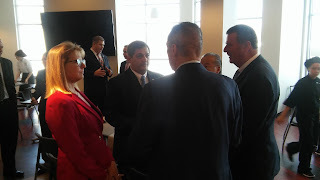 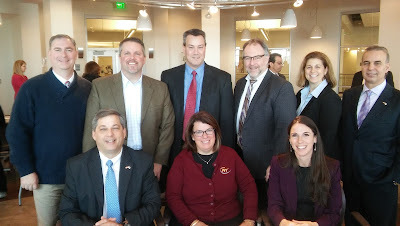 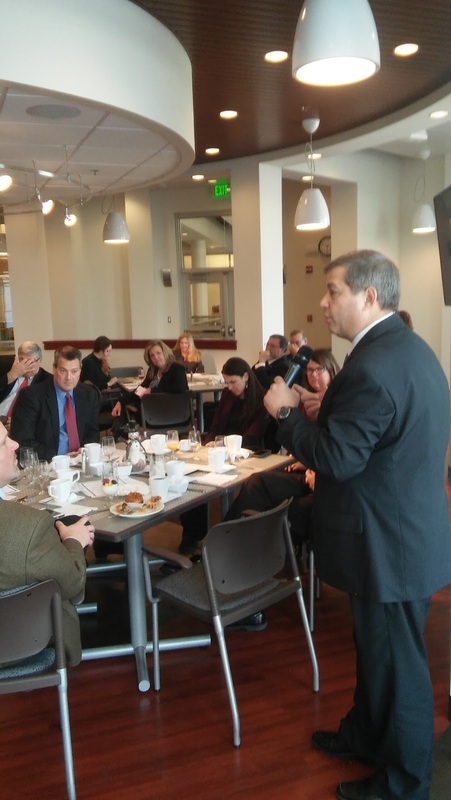 This morning I connected with a number of school superintendents and area House and Senate members at the North Shore Superintendent’s Roundtable at Essex Tech. 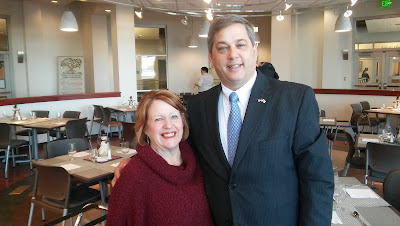 We discussed; special education and state funding in the form of the Circuit Breaker; recommendations for reviewing the Foundation Budget for public schools; and a number of other topics pertinent to educating students. The legislative delegation has forged a strong working relationship with the Roundtable and we are all looking forward to gathering again in March as the House and Senate begin to prepare the next state budget.